Engineer and general handy guy doing my own renovation as an owner builder live in inner west. 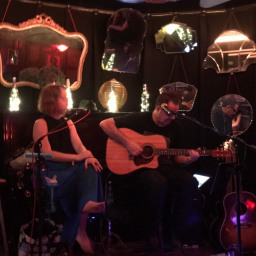 1/2 of Miss Calli and the Executive live music duo performing in Sydney regularly. Work in IT for major outsourcing department of telecommunication company. John C. said “Great Guy.